Only a year after his first book about discovering the LEGO hobby, Jonathan Bender has announced a sequel to be released in May. The new book tells the story of how LEGO has consumed almost every aspect of his life, leading to his divorce and present life in his mother’s basement. 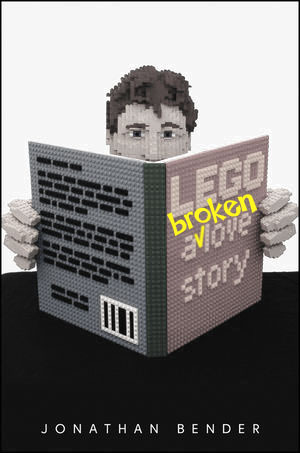 Jonathan will be signing copies of his new release at BrickMagic this year, and he will still be single.